Cory Edwards is now in his 8th year of teaching band in Bellevue School District. Mr. Edwards received his Bachelor in Music Education from Pacific Lutheran University and is completing his Masters in Music Education from Central Washington University. Before coming to Newport, Mr. Edwards was the band director at Sammamish High School from 2013 – 2016. 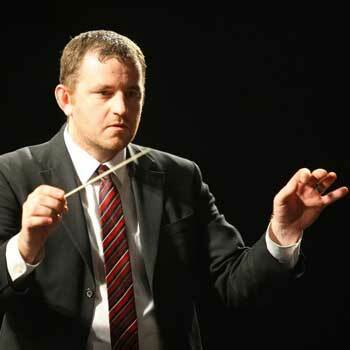 In 2011-2013, he co-directed the Newport Bands. Mr. Edwards also taught 5th grade band at Puesta Del Sol, Cherry Crest, Stevenson, and Enatai Elementary Schools. Mr. Edwards is a Trombonist and Pianist, rehearsing and performing with the Washington Wind Symphony and appearing infrequently with other performing groups. This year, he will also be teaching the AP Music Theory Course as well as 5th Grade band at Somerset Elementary.